Mamie Hightower is a member of the Beau Box Commercial Real Estate team and is based out of the Lafayette office. Upon gradating from Louisiana State University, Mamie received her real estate license in 2012. She started her career working under top producing residential agents with Gardner Realtors in New Orleans, Louisiana. Mamie made the switch to BBCRE when she moved to Lafayette, Louisiana in 2014. Since joining the BBCRE team, Mamie has worked in all areas of the commercial real estate industry. The majority of her projects have been focused on industrial transactions, representing local and national tenants with site selection and landlord leasing. 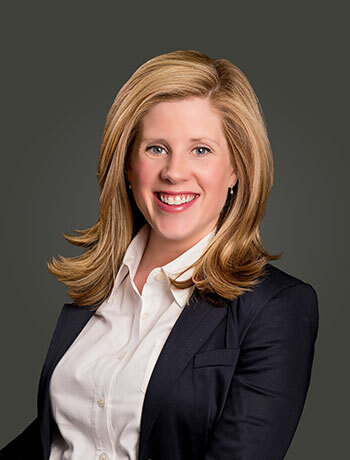 She has also successfully represented clients in property acquisitions, retail sales/leasing, land sales, proposed developments and redevelopments.